After Miami Heat's game 5 win against the Bulls they have completed the NBA Finals. They will go against Dirk Nowitzki and the Dallas Mavericks. 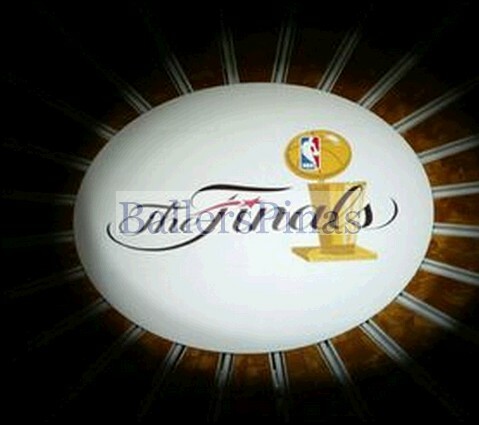 Bases on my source, the NBA Finals will start on Tuesday, western time and on Wednesday, eastern time.